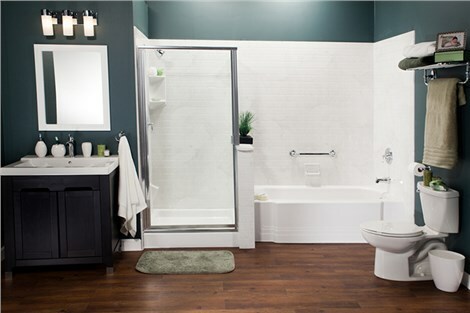 At Bath Planet, we don’t just offer world-class bathroom products and expert remodelers—we back every installation with a premium warranty for total peace of mind. The Bath Planet warranty is pretty simple: if you ever notice a problem with our acrylic, we’ll fix it! Our warranty is valid for as long as you own your home and is even transferable if you sell your home within two years of installation. For a beautiful bathroom remodel protected for a lifetime, there’s no better choice than Bath Planet. 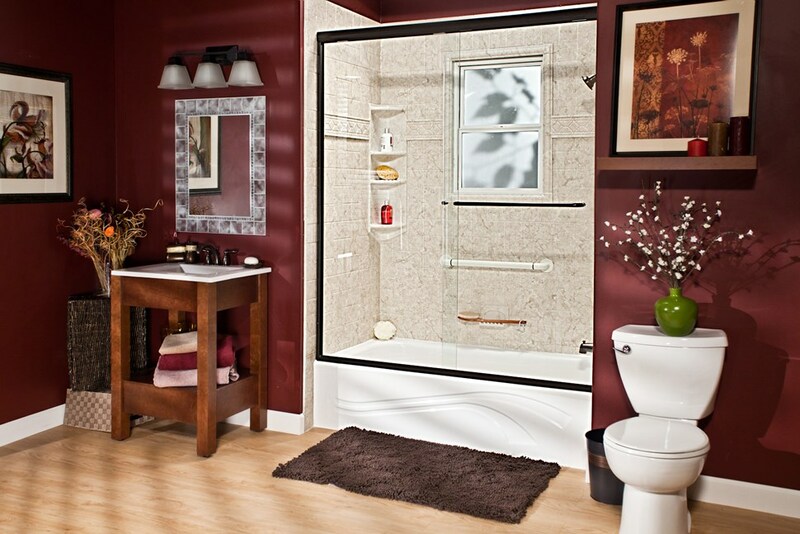 Call us today to learn more about our ultra-resilient acrylic and the many benefits of our Bath Planet warranty! To get started immediately, submit our online form to request a free, no-obligation cost estimate for your upcoming remodel anywhere in greater Denver, Omaha or throughout Nebraska.